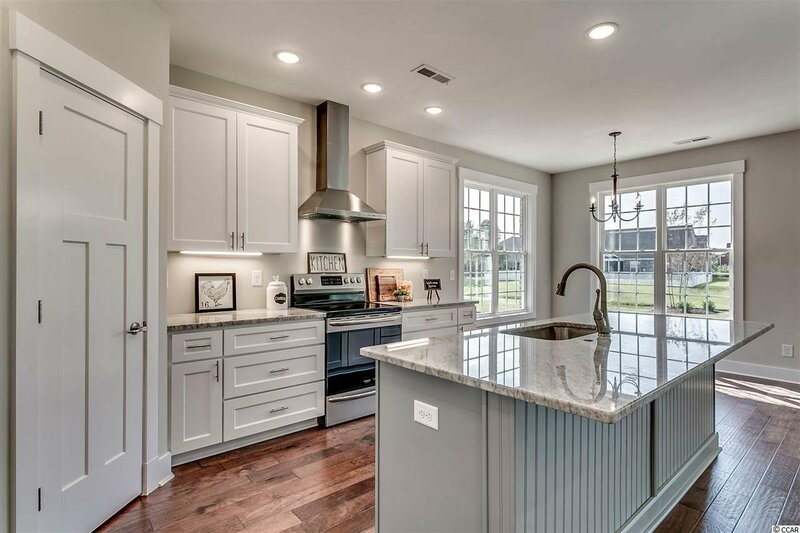 FREE REFRIGERATOR WITH ACCEPTED OFFER THROUGH OCTOBER 31, 2018. 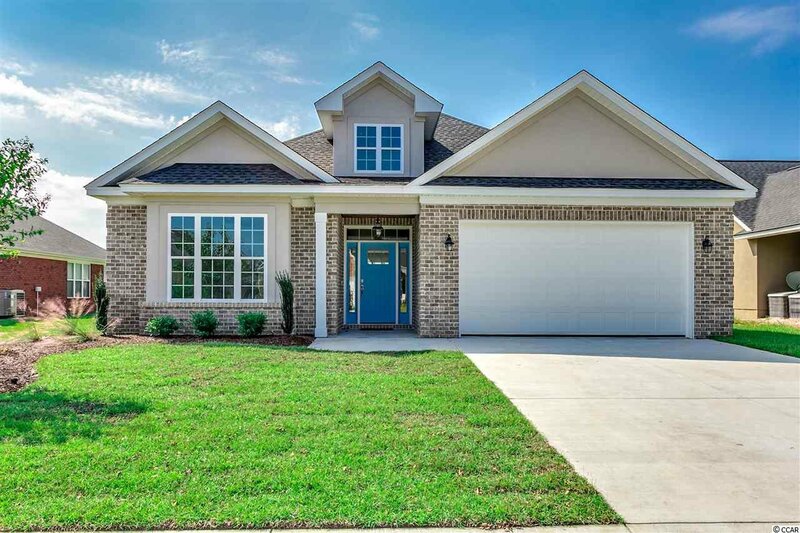 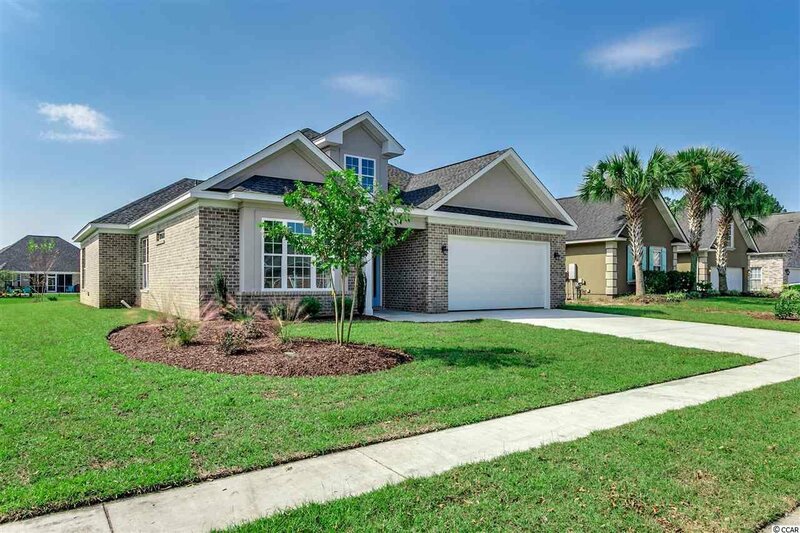 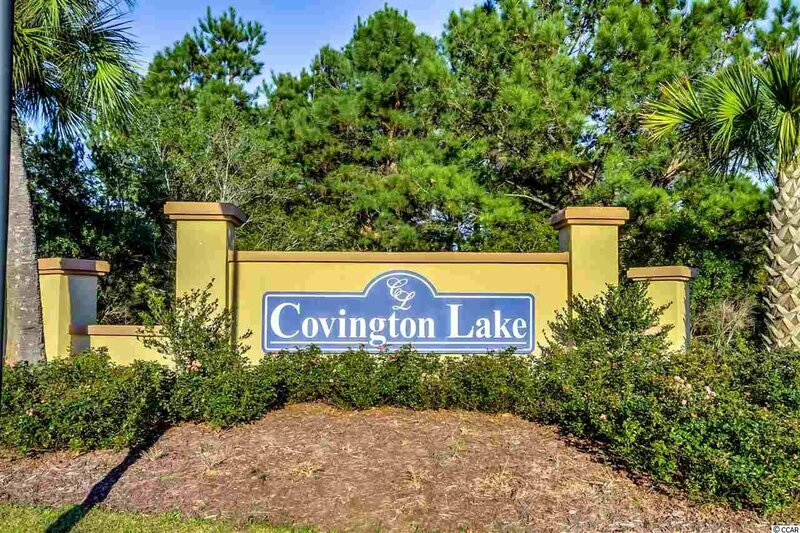 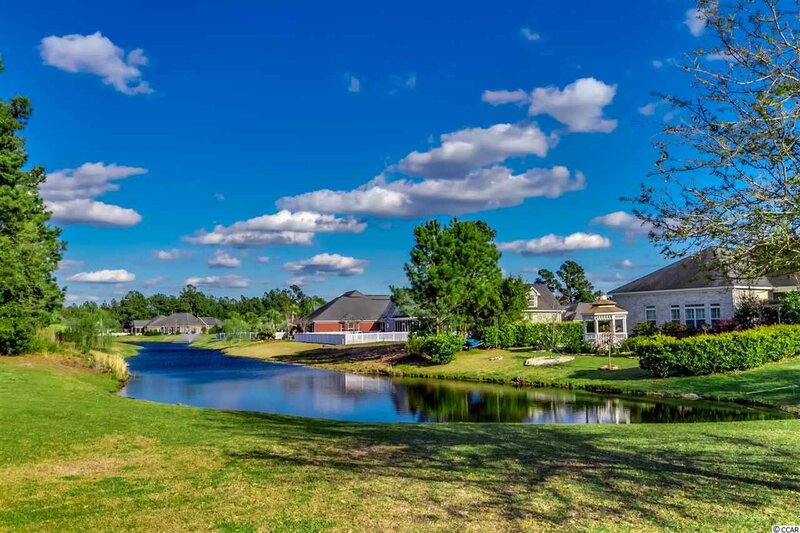 Don't miss the opportunity to own a BRAND NEW home in the established community of Covington Lakes. 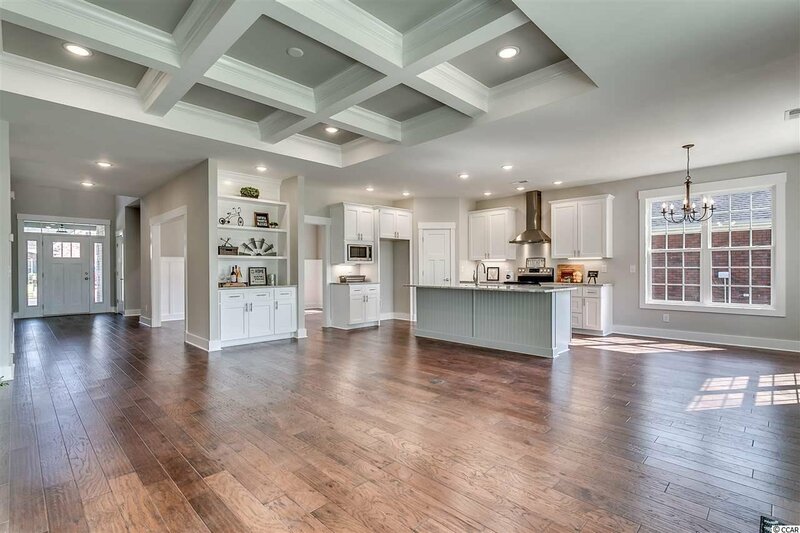 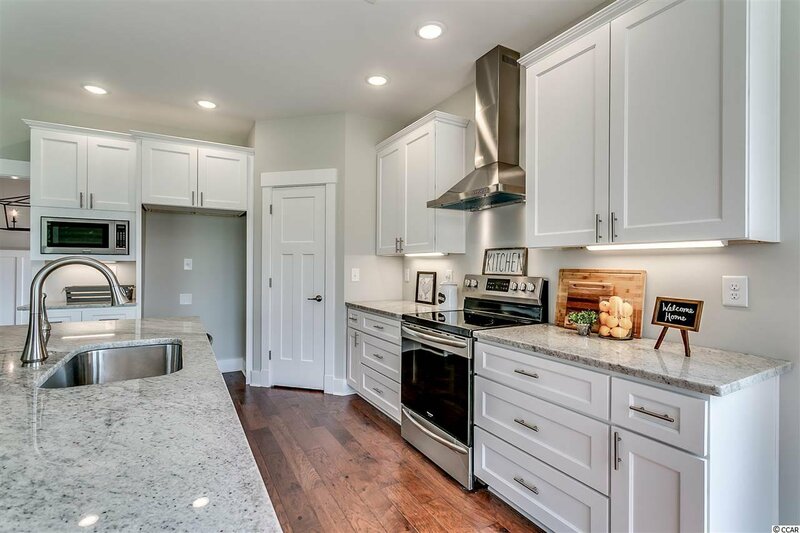 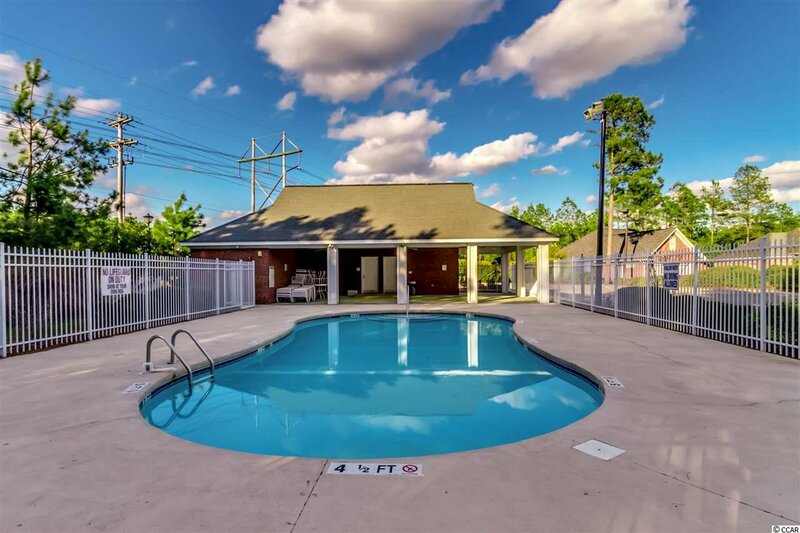 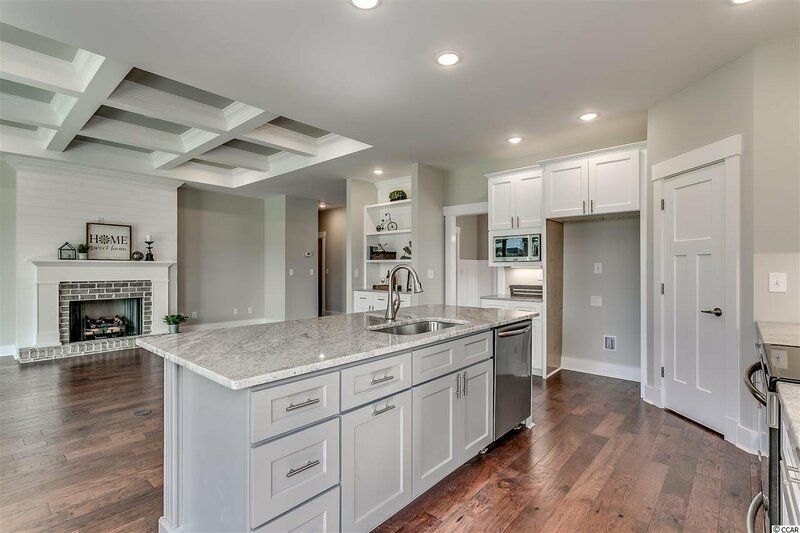 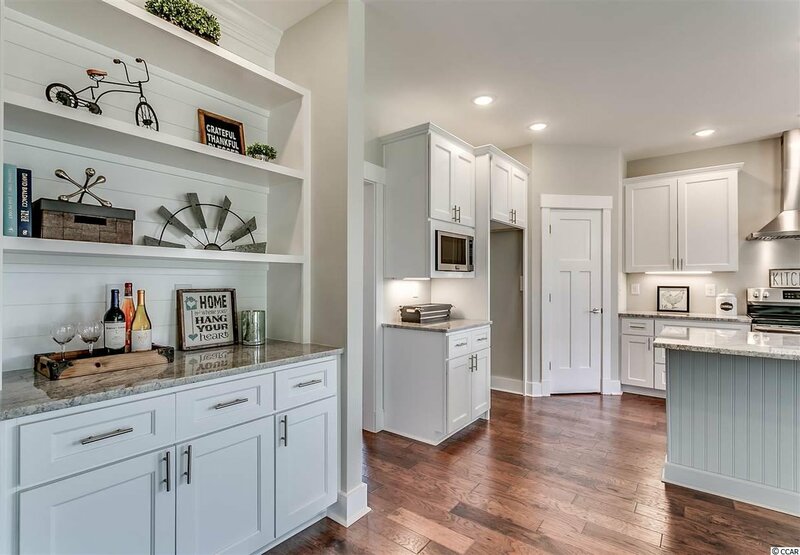 This custom built home features an open floor plan ideal for entertaining, hardwood floors in all living areas, upgraded carpet and padding in the bedrooms, ceramic tile and granite tops in bathrooms and upgraded lighting package throughout. 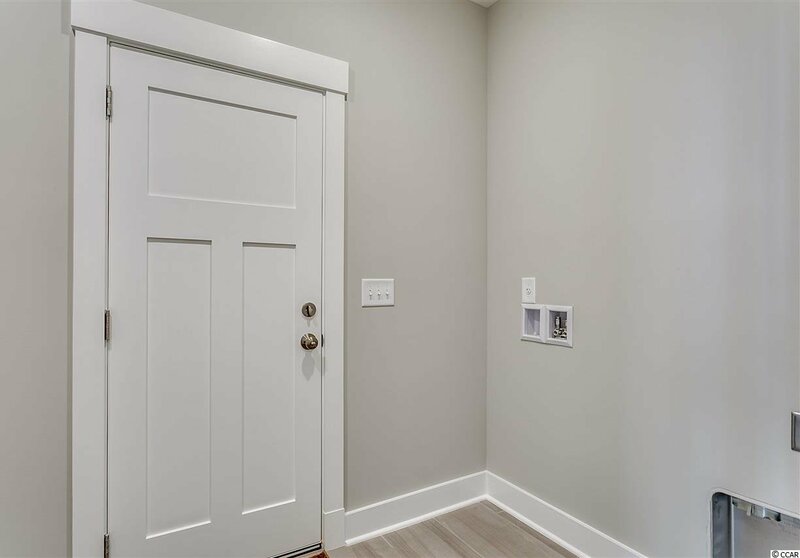 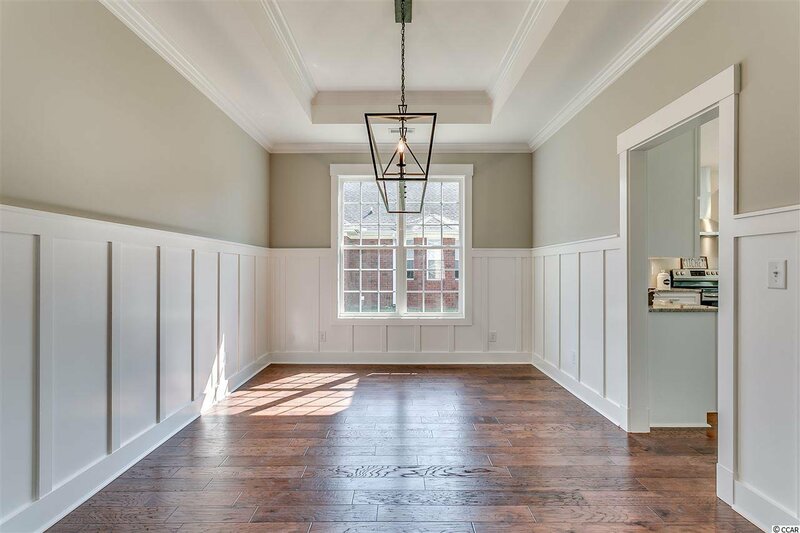 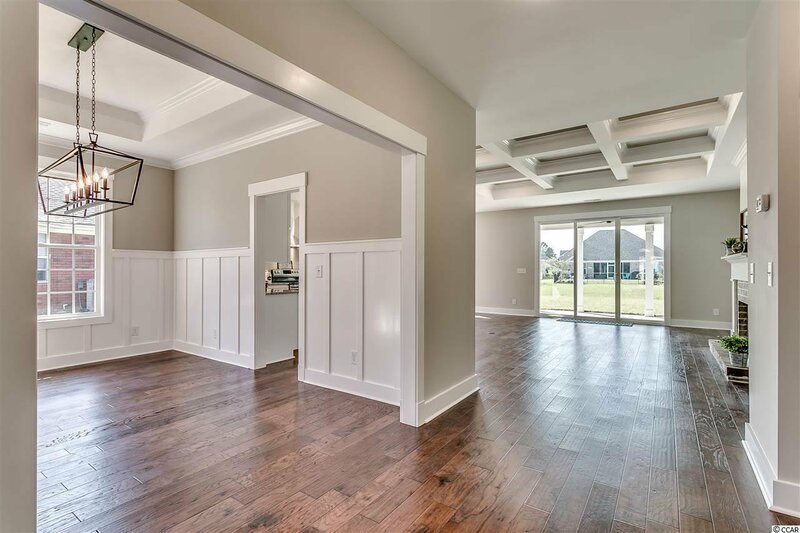 Upon entering the home, the large foyer opens into a spacious bedroom and full bath to the left and a formal dining room with tray ceilings and board and batten detail. 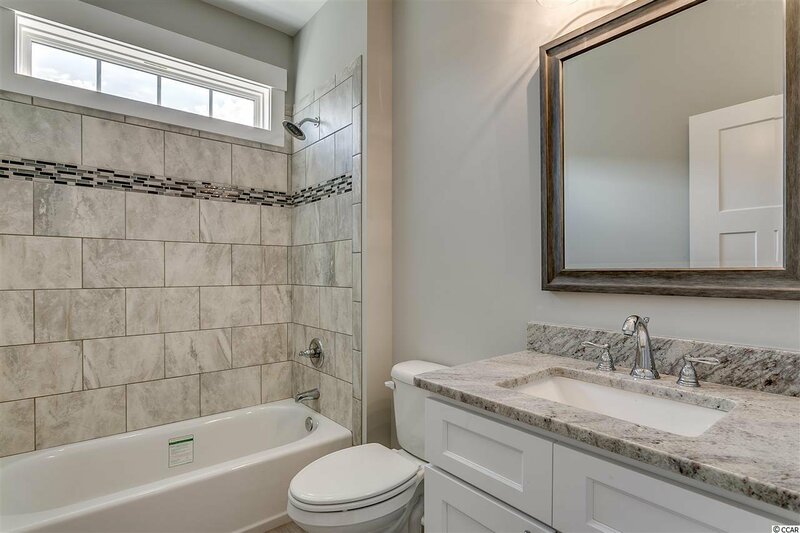 To the right is a second large bedroom with en suite bathroom. 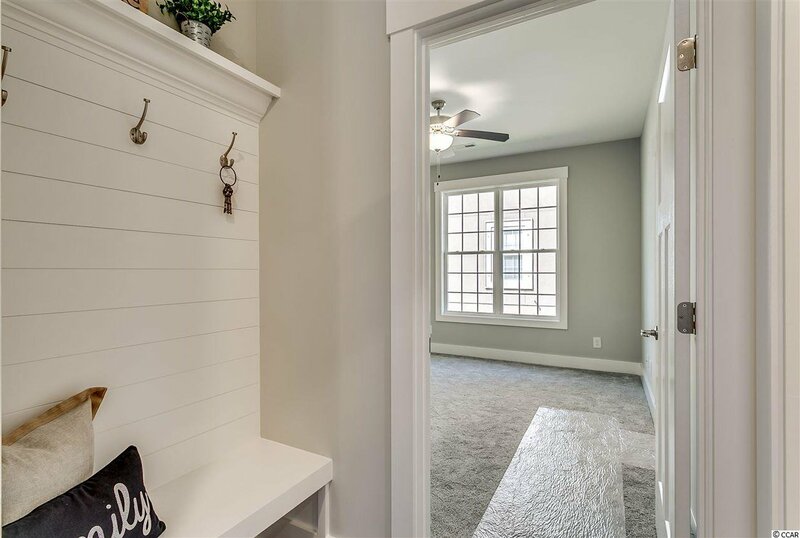 Across from the custom built drop zone, the large laundry room connects to the 2 car garage. 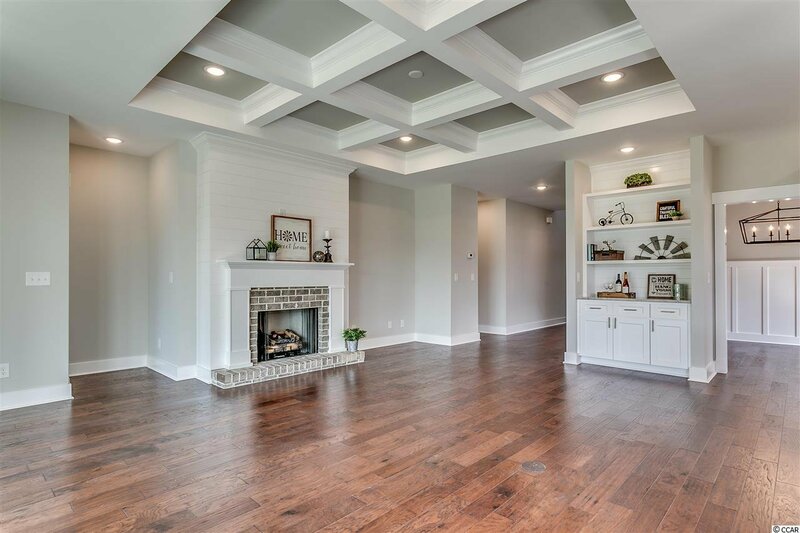 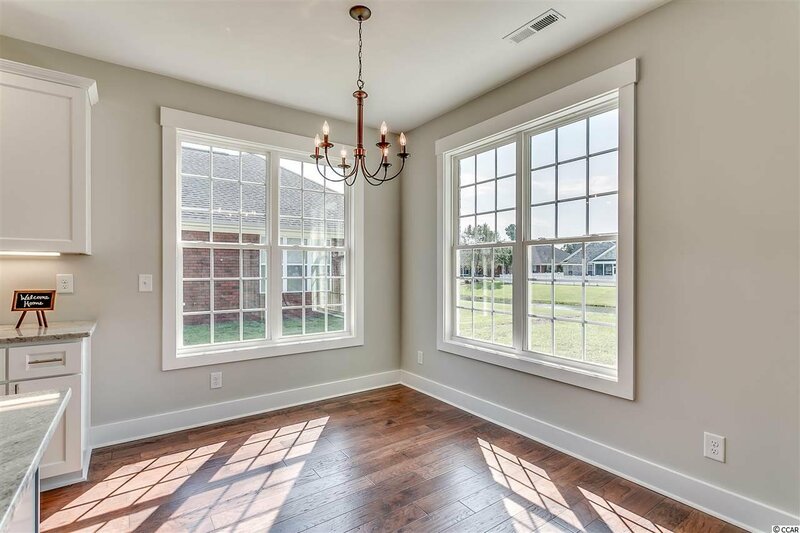 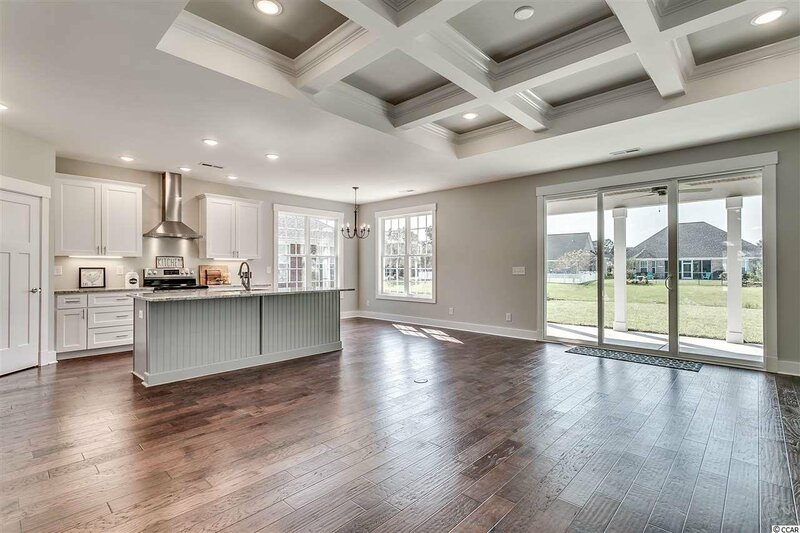 Coffered ceilings, a gas-burning brick fireplace adorned with shiplap, custom built-in and large sliding glass doors overlooking the pond creates an impressive and cozy Great Room. 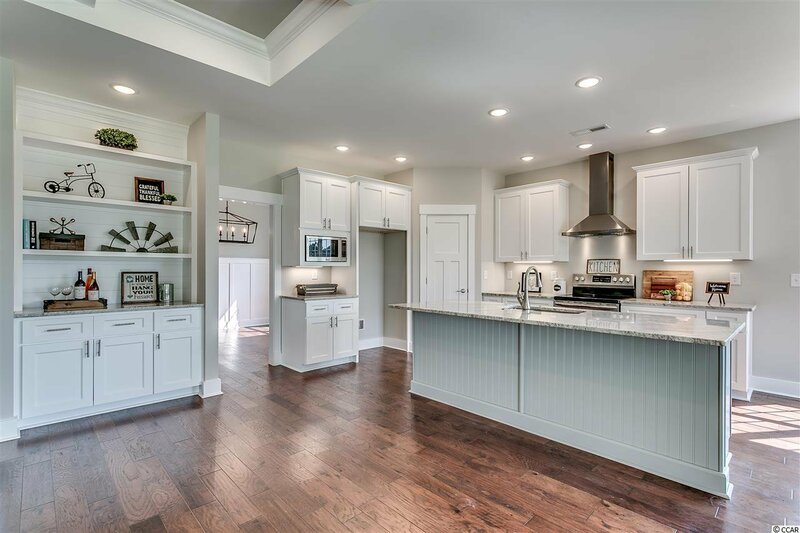 The kitchen opens directly into the Great Room and boasts an extra large island, granite counter tops, soft close drawers, Frigidaire Gallery stainless steel, smudge-proof appliances (smooth top range with warming zone, a microwave and dishwasher included) and under cabinet lighting. 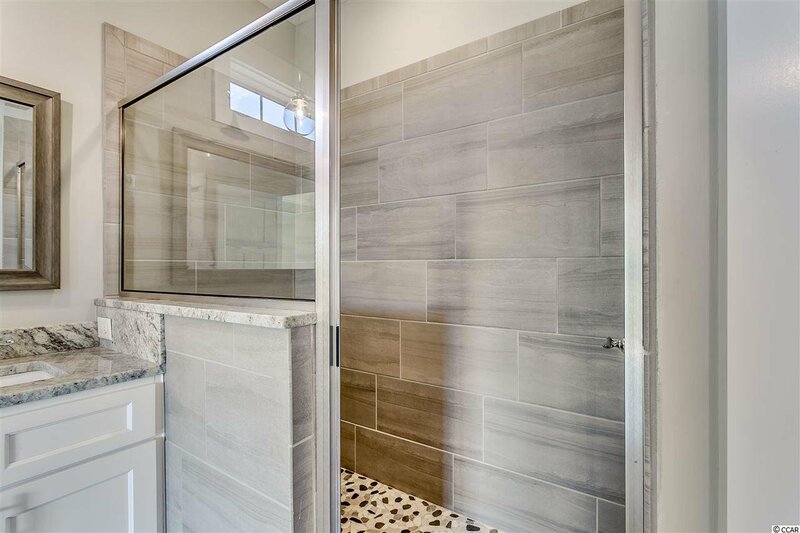 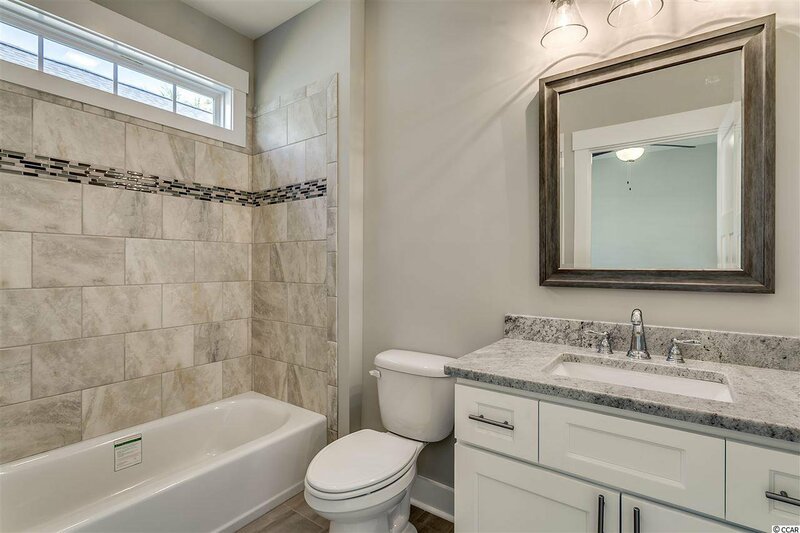 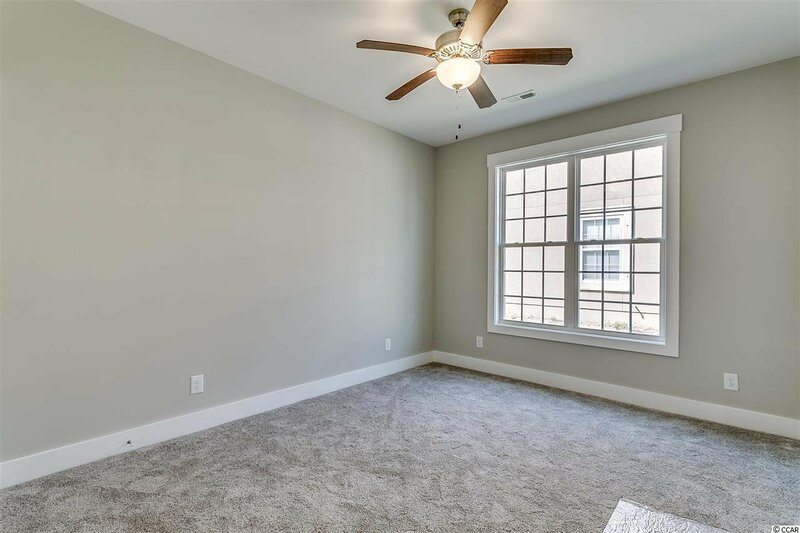 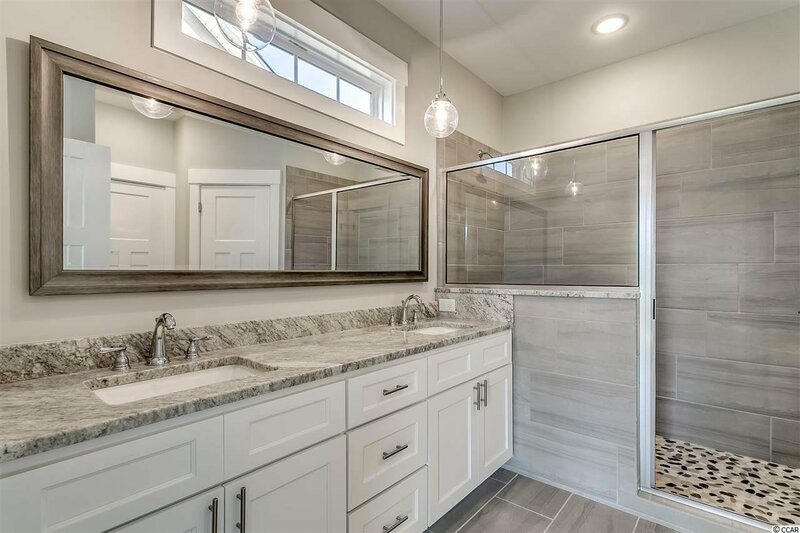 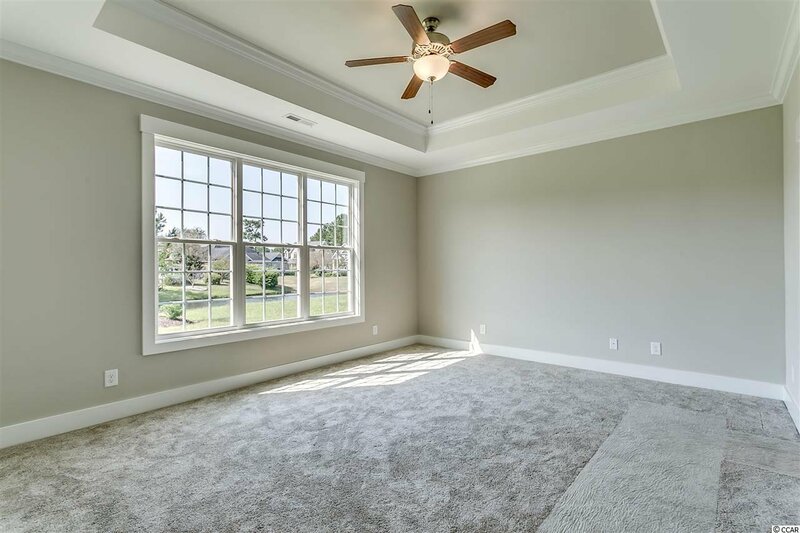 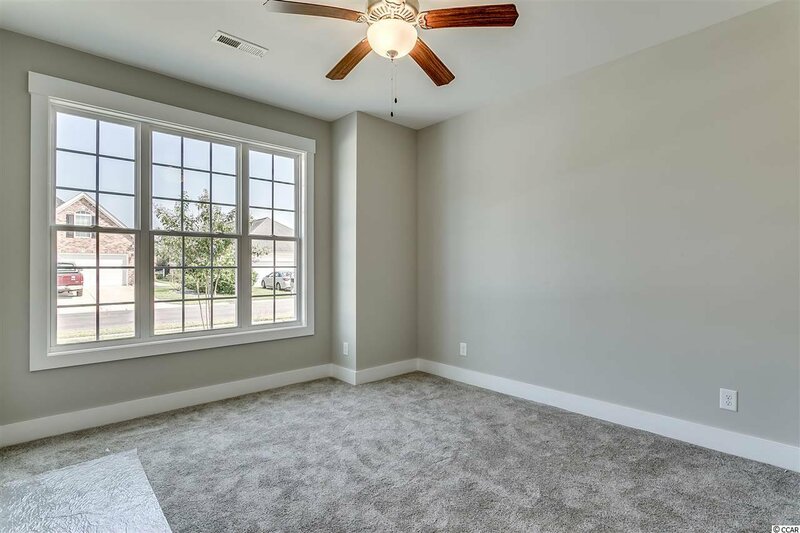 The large Master Suite has Tray ceilings and crown molding with a tiled walk-in shower, granite counter tops, dual sinks and pendant lighting in the Master Bath. 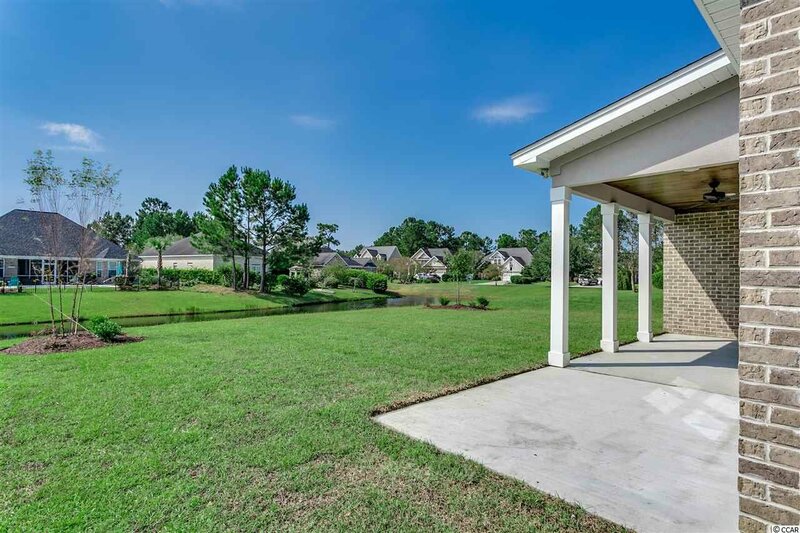 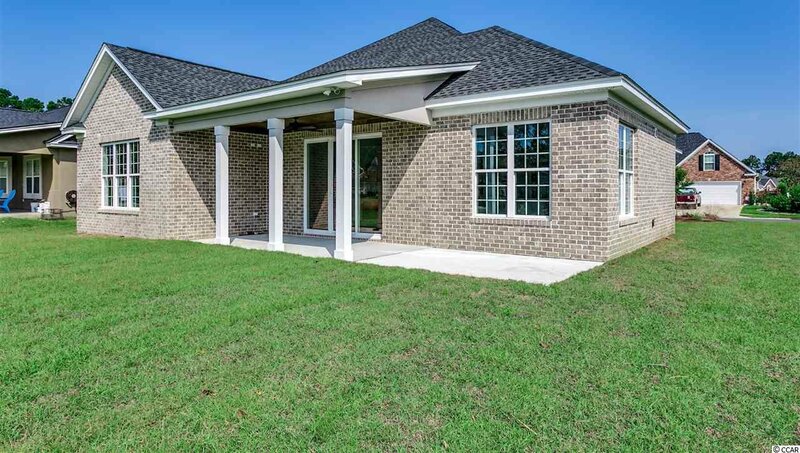 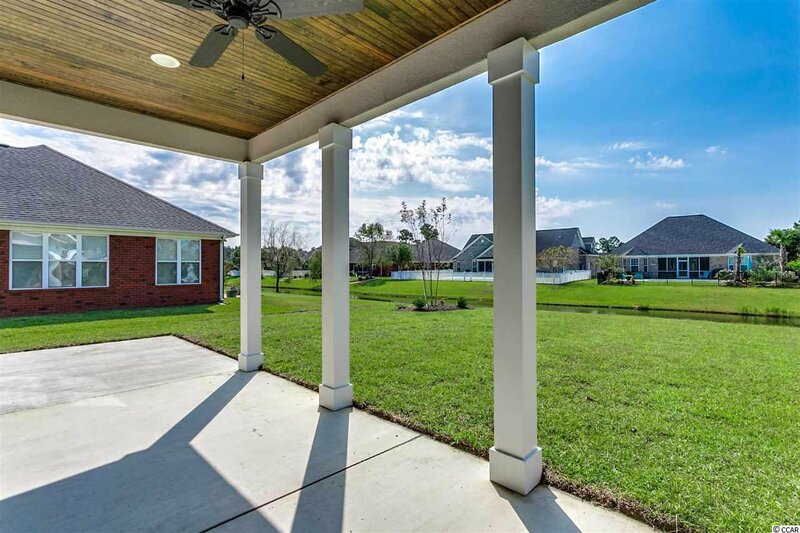 The back porch, finished with stylish wood ceilings and columns looks over the lake and is perfect for enjoying outdoor living. 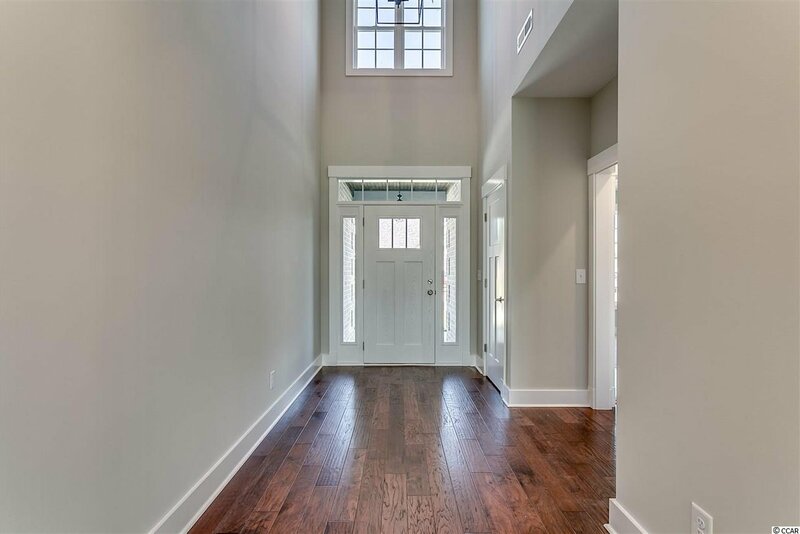 A mix of modern comforts and traditional design truly makes this home one of a kind. 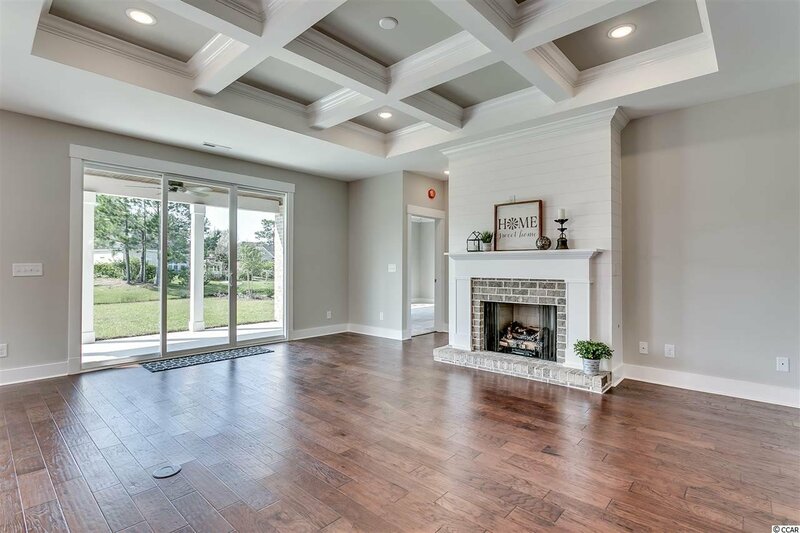 Listing courtesy of Coastal Home Living , Jodi DiMaio. 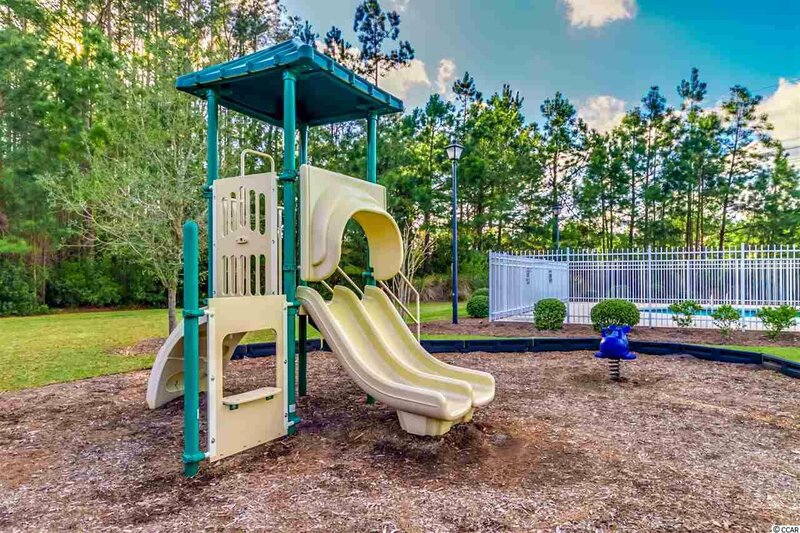 Selling Office: CB Chicora Advantage Seagate , John Krajc.